This Kit is made up of 35 guns, melee weapons, Ammo pick ups, and additional items. Its designed to be low poly and versatile for any platform. specifically mobile. it has interchangeable clips and ammo for all of the weapon types. The display is included. 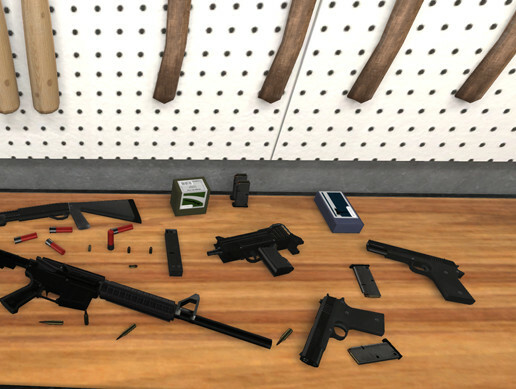 It also contains addition material sets to make the guns and melee weapons used and dirty.